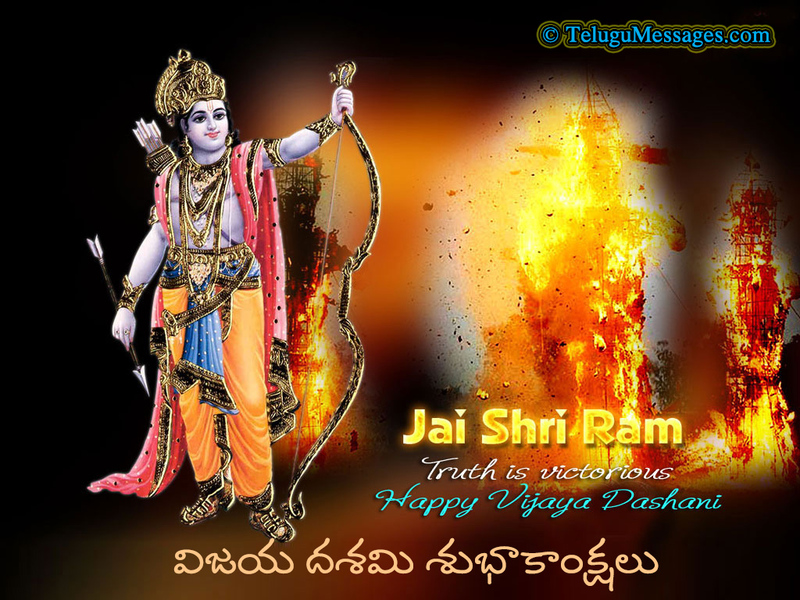 Hey Buddy!, I found this information for you: "Telugu Viajaya Dashami Wishes & Quotes, Happy Dasara 2016 (Happy Dussehra)". 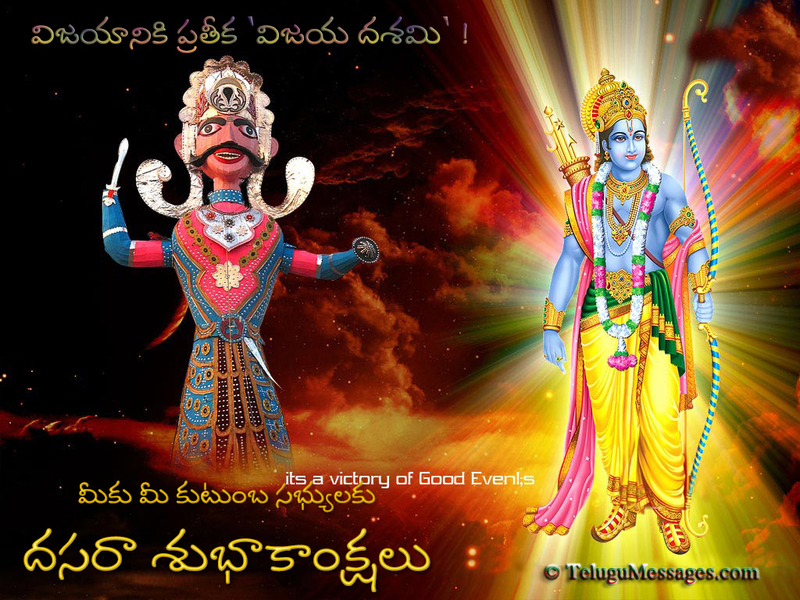 Here is the website link: https://www.telugumessages.com/2016/09/28/telugu-viajaya-dashami-wishes-quotes-happy-dasara-2016-happy-dussehra.html. Thank you.